A poem is not a car, but looking under a poem’s hood can be useful. Looking at five to six techniques as employed in the poems I’ll distribute during the week, we will use those techniques both as ways to generate new poems of our own, and as a way to revitalize and re-see drafts of poems-in-progress. By week’s end, we will have brought those poems-in-progress to completion or close to, and we will leave with new work, either finished or ready for revision. A handout of reading will be provided by the instructor at the first session. Please bring 17 copies of three poems-in-progress that you would like to work on for the week. 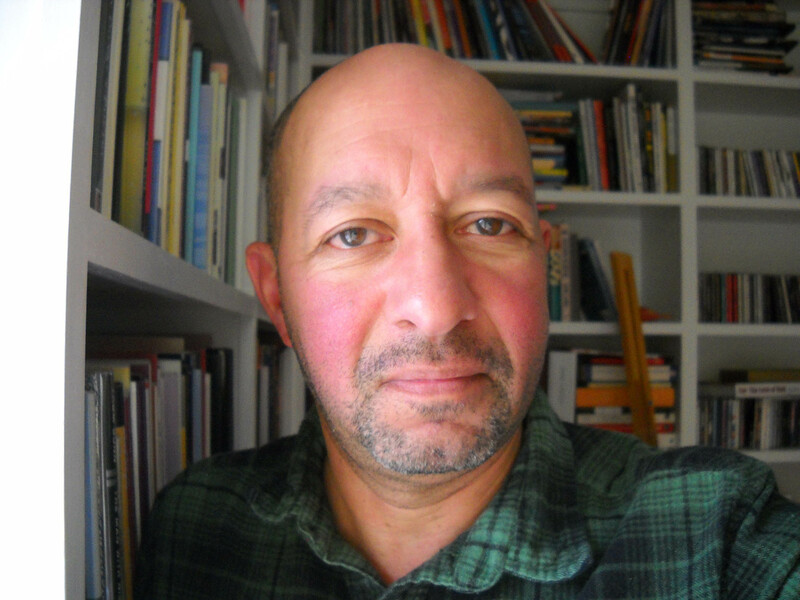 CARL PHILLIPS is the author of thirteen books of poems, most recently Reconnaissance (FSG, 2015) and Silverchest (FSG, 2013). Phillips has also published two books of prose, The Art of Daring: Risk, Restlessness, Imagination, and Coin of the Realm: Essays on the Life and Art of Poetry; and he is the translator of Sophocles’s Philoctetes. His awards include the Los Angeles Times Book Prize for Poetry, the Kingsley Tufts Award, the Theodore Roethke Memorial Foundation Award, the Lambda Literary Award for Gay Poetry, the Thom Gunn Award for Gay Male Poetry, as well as fellowships from the Guggenheim Foundation, the Library of Congress, and the Academy of American Poets. A member of the American Academy of Arts and Sciences, as well as the judge for the Yale Younger Poets Series, Phillips is Professor of English at Washington University in St. Louis.